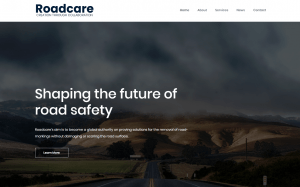 Follow the latest news and updates from Roadcare and the projects we’re working on below. 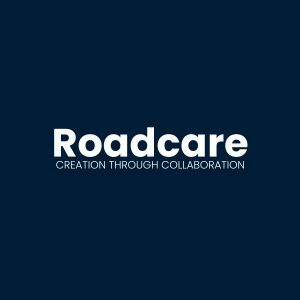 Roadcare was founded in 1986 by Keith Dawson and John Gill. 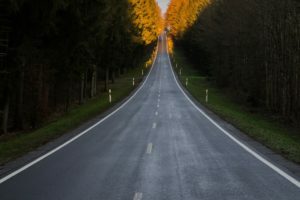 Our aim is to become a global authority on proving solutions for the removal of road-markings without damaging or scaring the road surface.